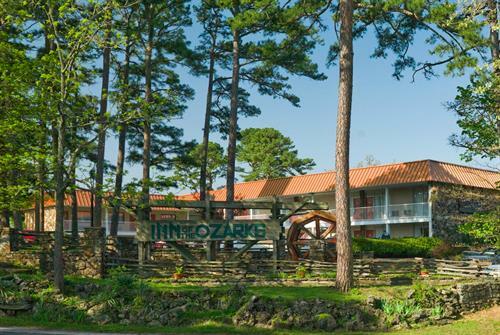 Enjoy a relaxing vacation or business trip to our resort style hotel in Eureka Springs, Arkansas. 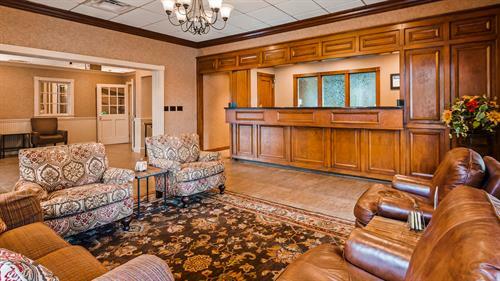 Located on 30 wooded acres, our inviting hotel offers the perfect mix of southern hospitality and modern amenities that make you feel right at home. 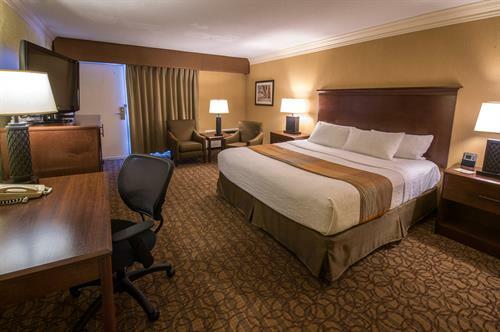 Relax in spacious rooms and suites with plush top beds, dream maker pillows and balconies. 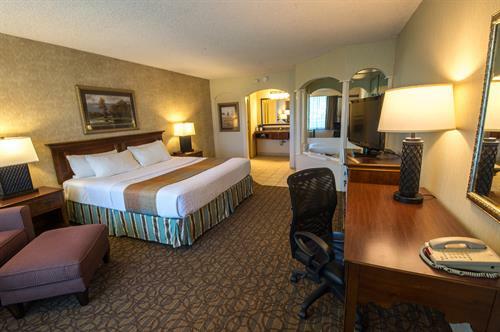 Enjoy home-style cooking at Myrtie Mae's Café. 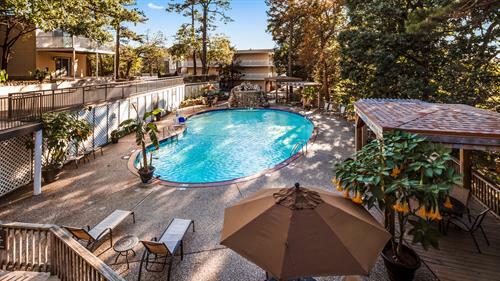 Take a dip in our outdoor pool which overlooks a scenic wooded view. 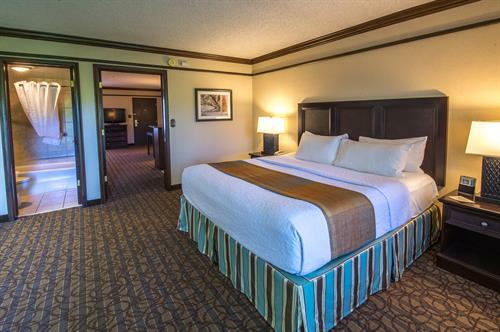 Play mini golf or play on our game court which includes basketball, volleyball, and tennis, and enjoy poolside movies each evening. 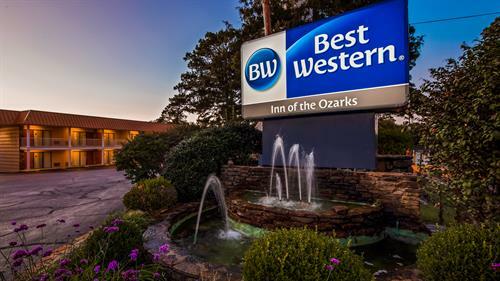 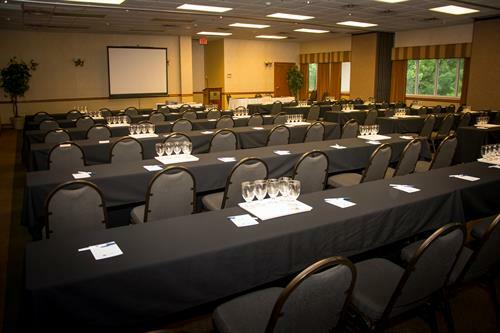 The Best Western Inn of the Ozarks also features an 18,000 square foot conference center with flexible spaces for meetings, events and weddings, as well as a business center and free Wi-Fi. 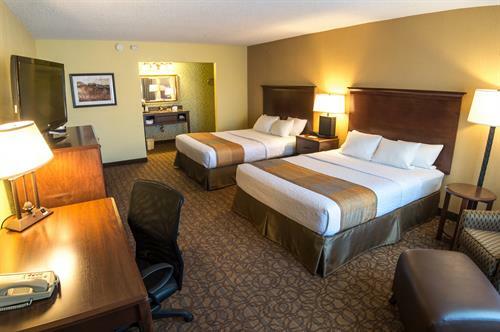 Whether you're traveling for a family getaway or special event, our pet friendly hotel is a haven for relaxing, dining, and celebrating in the picturesque Ozark Mountains.